This is the summary of consumer reviews for Green Toys Ferry Boat with Mini Cars Bathtub Toy, Blue/White. The BoolPool rating for this product is Excellent, with 4.70 stars, and the price range is $20.99-$29.24. 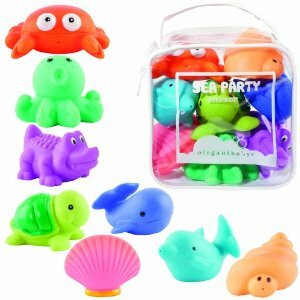 The Green Toys Ferry Boat with Mini Cars Bathtub Toy offers imaginative play time in the bath, at the pool or on the beach. 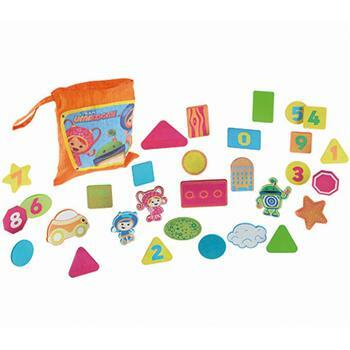 This well-made and sturdy, colorful toy is constructed entirely from recycled plastic. 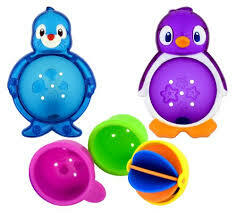 It also meets all international toy safety standards and contains no BPA, lead, or phthalates. The Ferry Boat includes two colorful mini cars and is recommended for children ages three and up. Parents like this toy because the ferry comes apart for easy cleaning in dishwasher. The ferry boat floats well most of the times. However, some user reviews say that this Ferry Boat toy is little too big and heavy for the bath. It can take on water and sink often when in water. 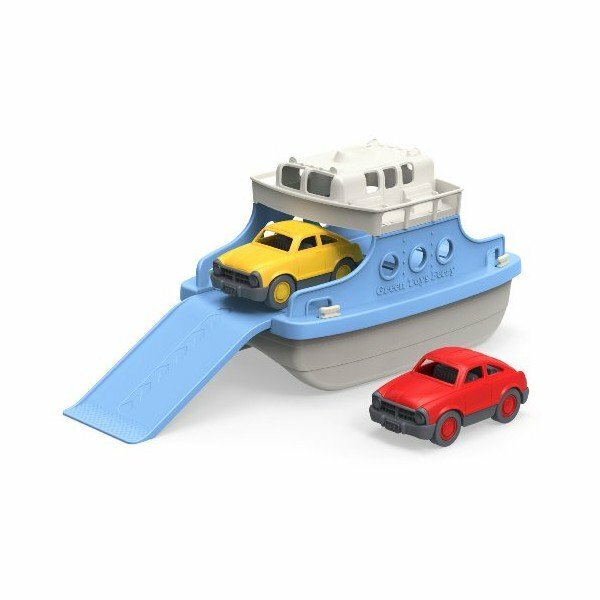 Overall, the Green Toys Ferry Boat with Mini Cars Bathtub Toy is a favorite bath time toy for a lot of kids. This Ferry Boat sports a fun blue-and-white design and two colorful cars that will delight young children. It also features a spacious cargo area and a slide-out ramp for more imaginative play. It is highly rated and recommended by buyers. My grandson loves this bath time toy. She loved them, and loved playing with them in the kiddie pool and at bath time. This toy is ideal for bath time play. 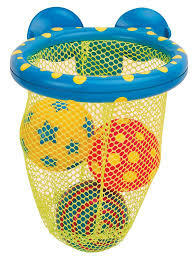 Its is very colorful and our son loves to play with it as he takes his bath. My grandson love to play with it in the bathtub. He looks forward to bath time so he can play with his "boat car carrier". My daughter loved the cars and plays with them daily. He loves it and plays with it during every bath time whether it's with the cars or the boat itself. The little friend we gave this ferry to LOVES to play with it. My 3 year old loves cars so this bath toy is perfect. 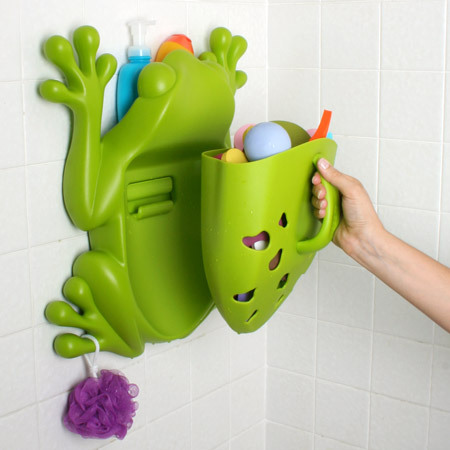 Great for bath tub and pool. 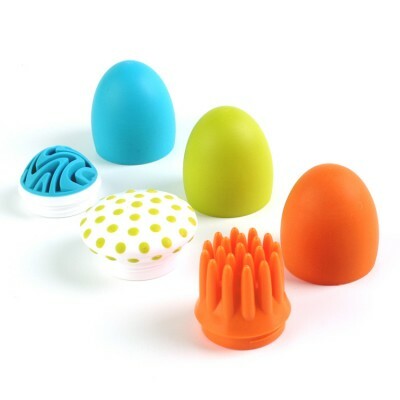 I use them a lot for bath time since I know they aren't leaching toxic chemicals into my children's bath water (yuck!). It's good for bath time with my sons. It sinks a lot and is really huge for the bath tub. This's a good toy for bath time. Perfect toy even outside of the bath. this's his favorite bath toy now. My boys, 4 and 7, both enjoy this bath toy. Cute toy but a litle too big and heavy for the bath. It works great for the bath. The love floating it in the tub. It's sturdy, floats, and he loves driving the little cars up and down the ramp. My boys love this ferry. Like any boat, it'll eventually capsize and sink when it takes on too much water, but it's designed to sit high enough on the water that this doesn't happen easily (until the kids make tidal waves in the tub). It takes on water and therefore doesn't float. 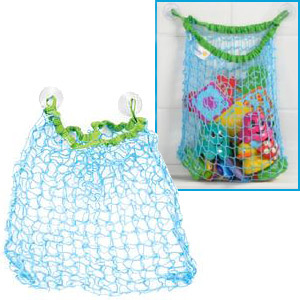 It's also fine for use outside of water play and seems very well-made and sturdy. The ferry comes apart and is dishwasher safe for easy cleaning, LOVE IT! My son loves it but it won't be a water toy as I'd originally planned. They're durable and made of recycles material. 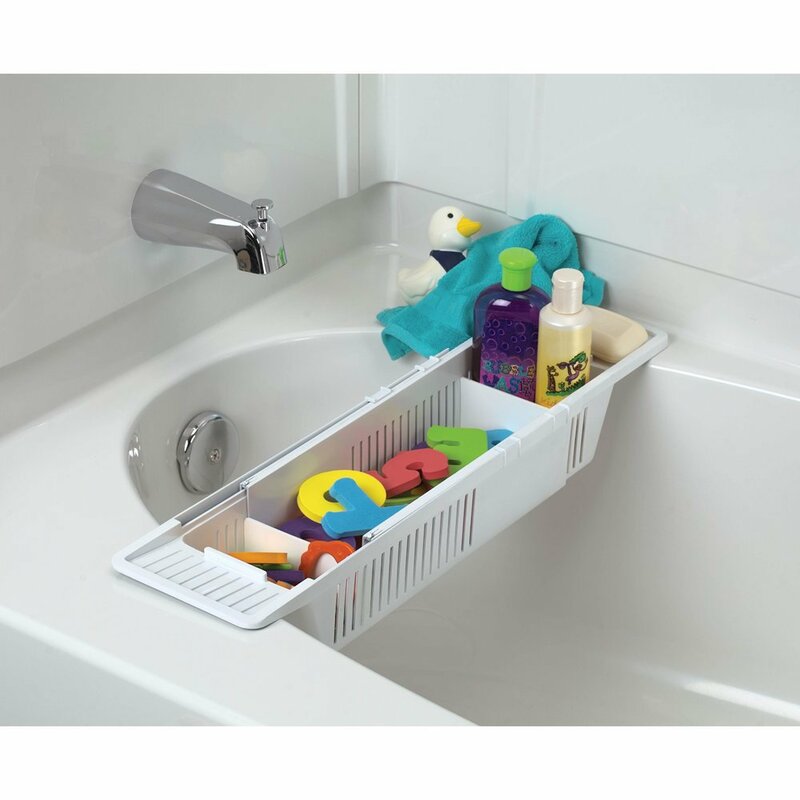 The tub is well constructed and made from recycled materials. And to make things better they're made out of recycled materials!. It's refreshing to be able to buy toys that are made in the USA and made from recycled materials. My grand kids loved this toy and it's much larger than it appears in the pic, plus it's made from recycled material. I think Green Toys are the best. The best part is that it was made in the USA promoting jobs for Americans. These are the best quality for the price toys you'll find anywhere.